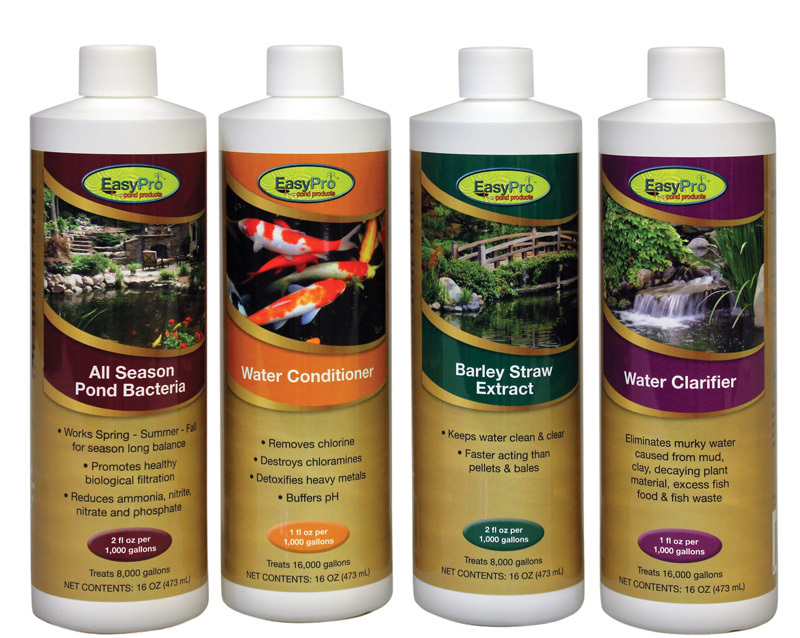 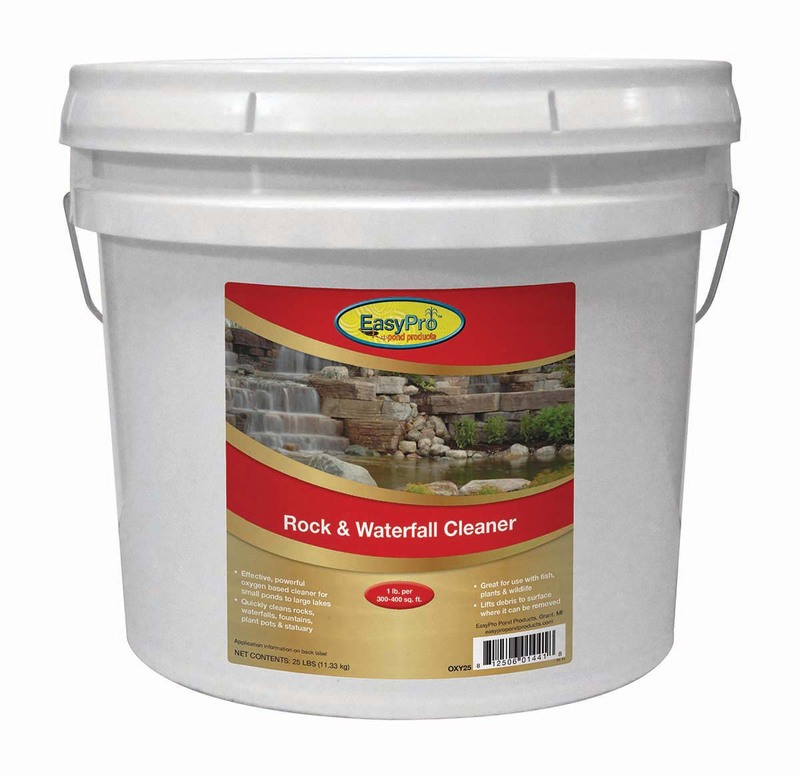 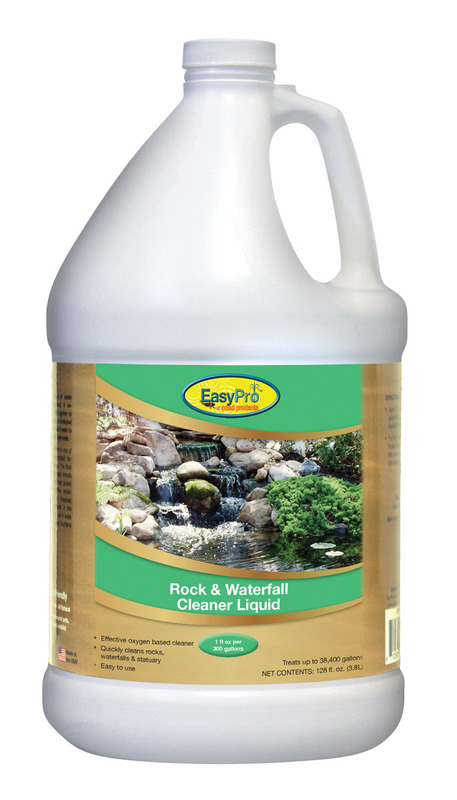 EasyPro’s family of water treatment products is designed to work together to achieve the natural ecological balance your pond needs to maintain clean, clear water. 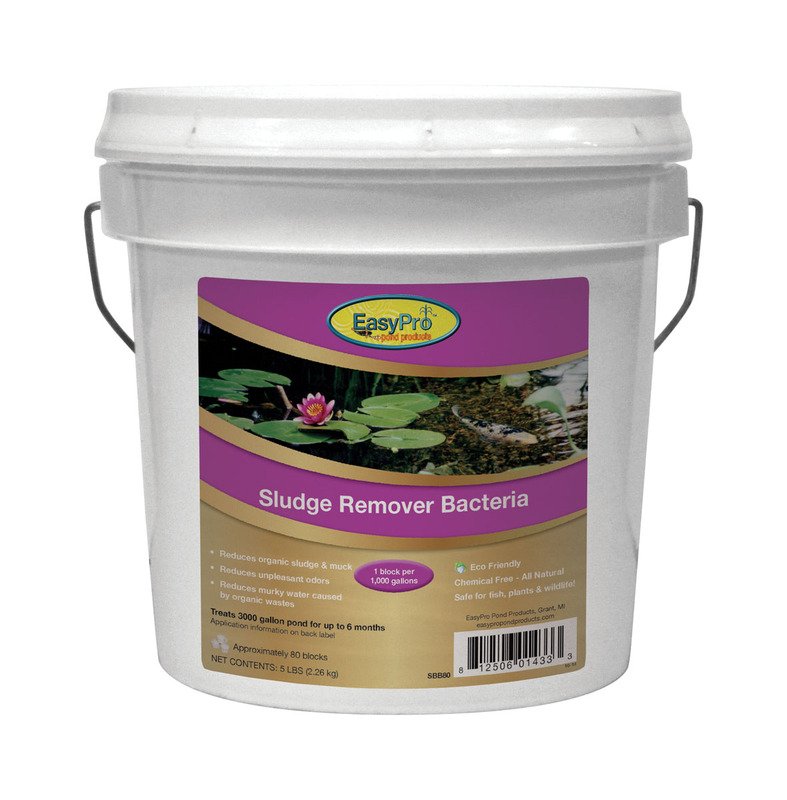 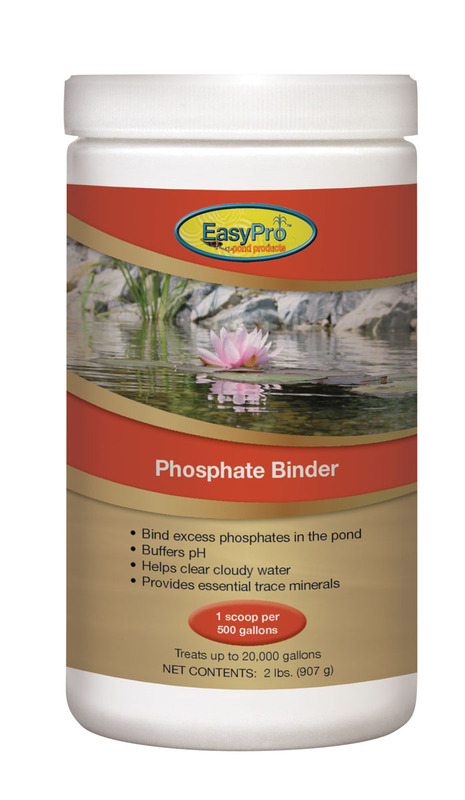 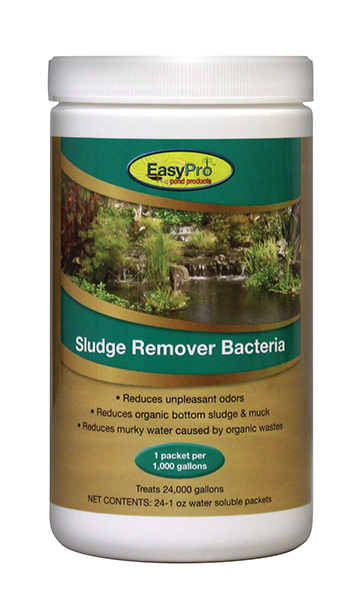 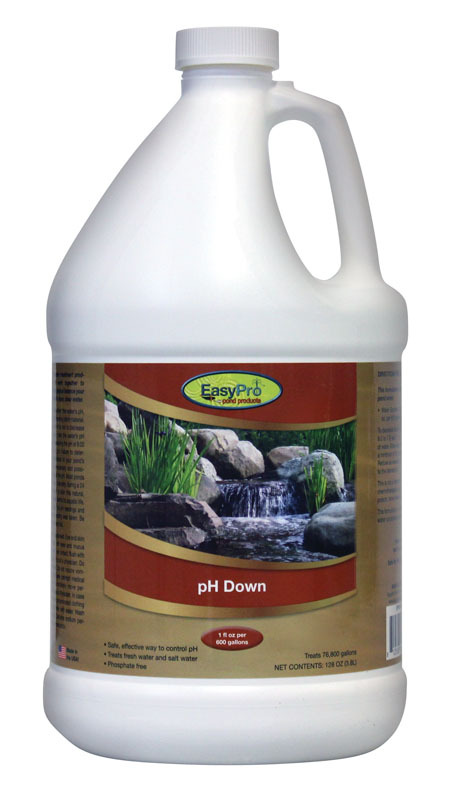 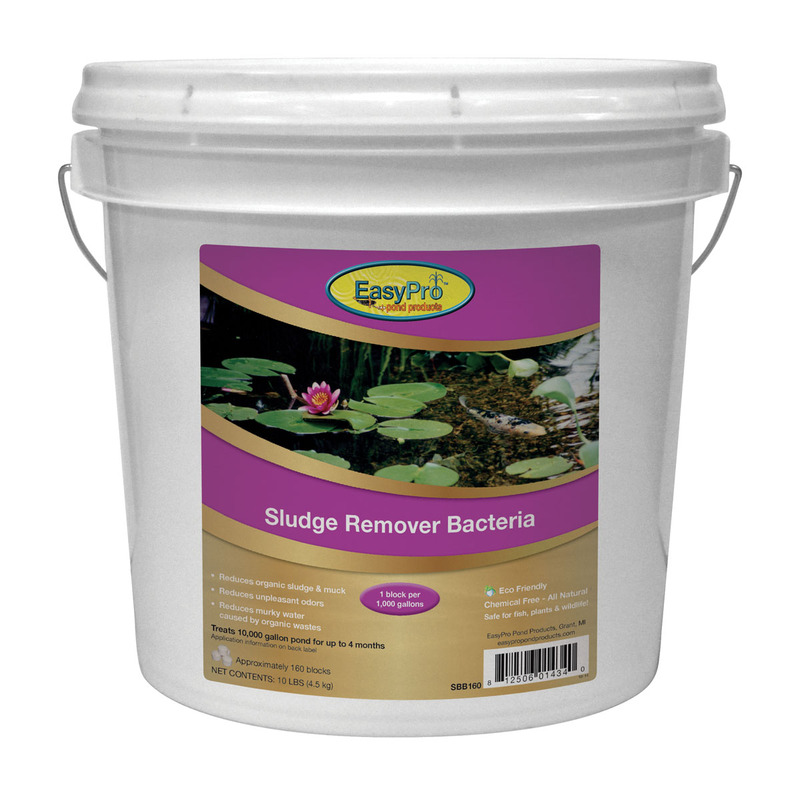 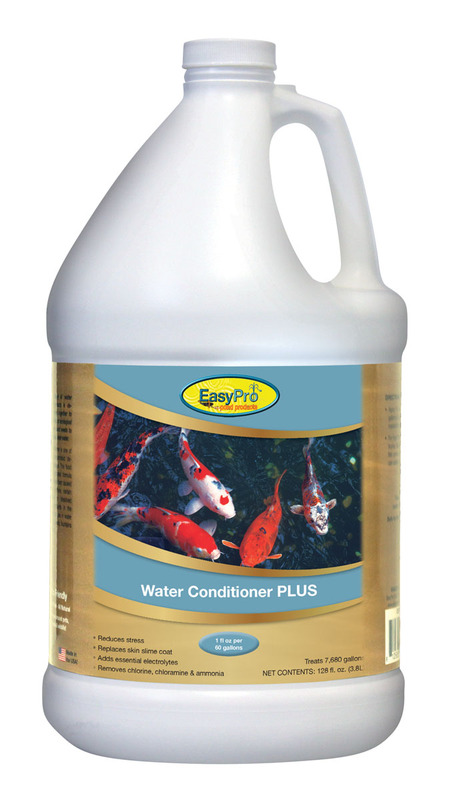 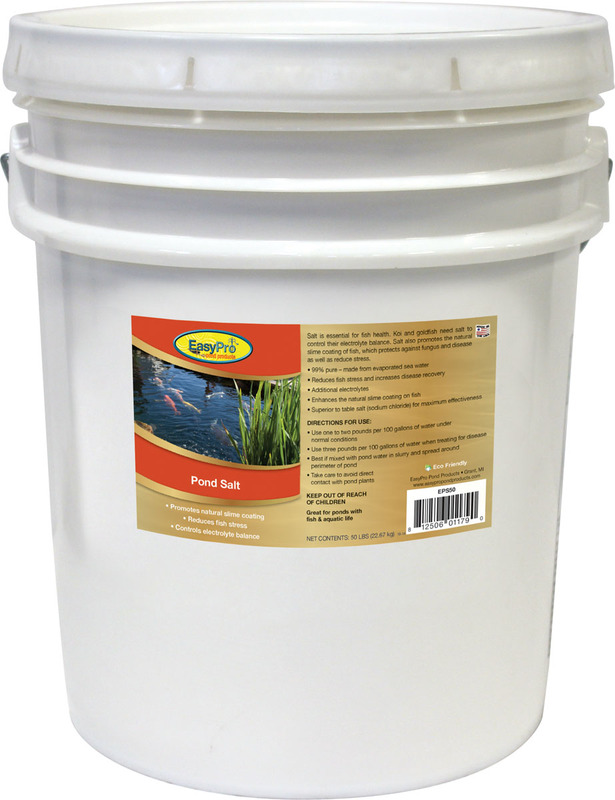 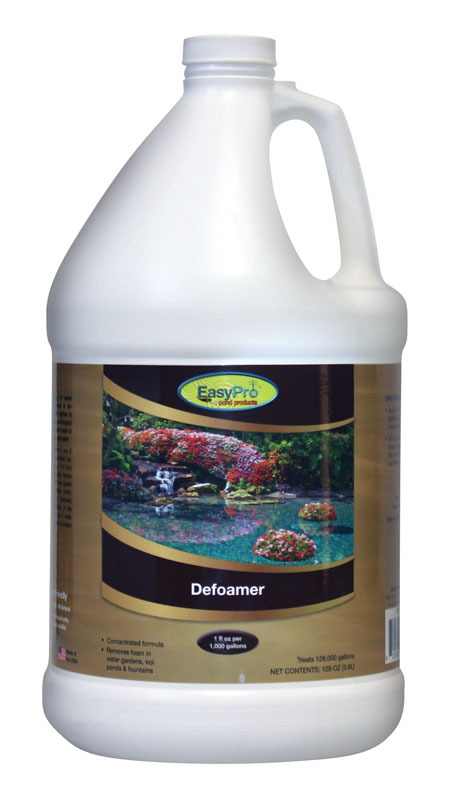 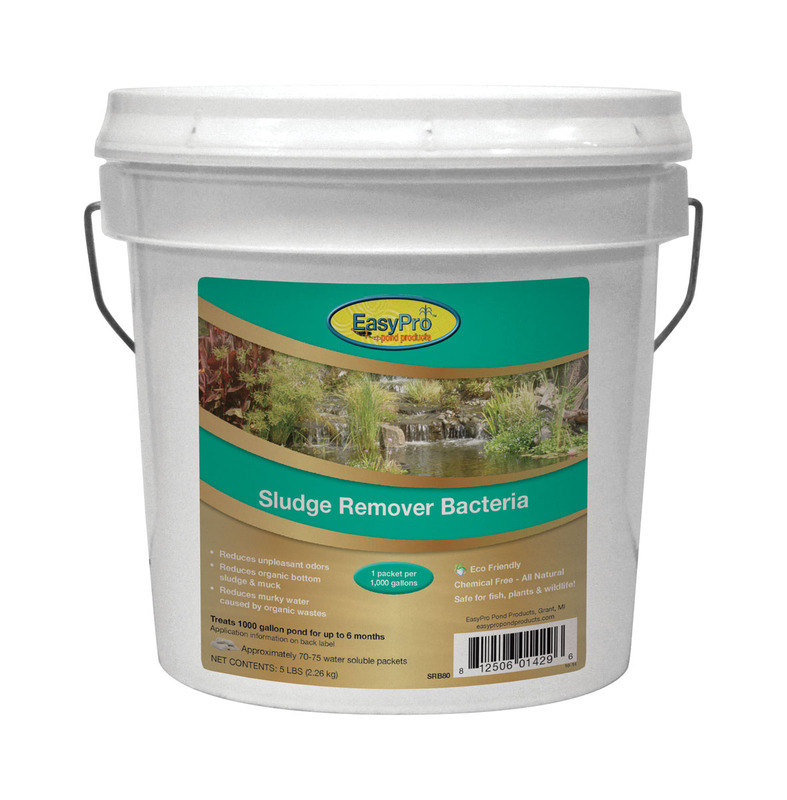 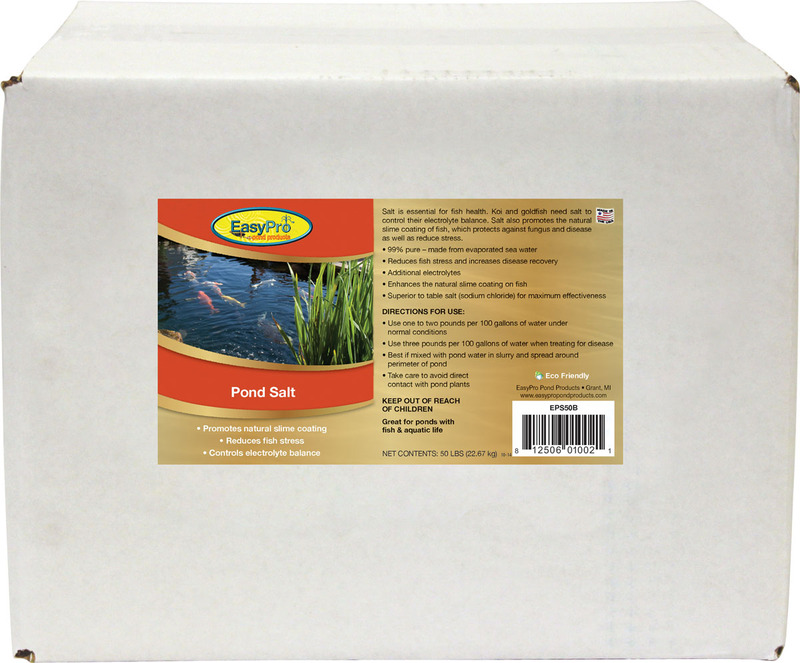 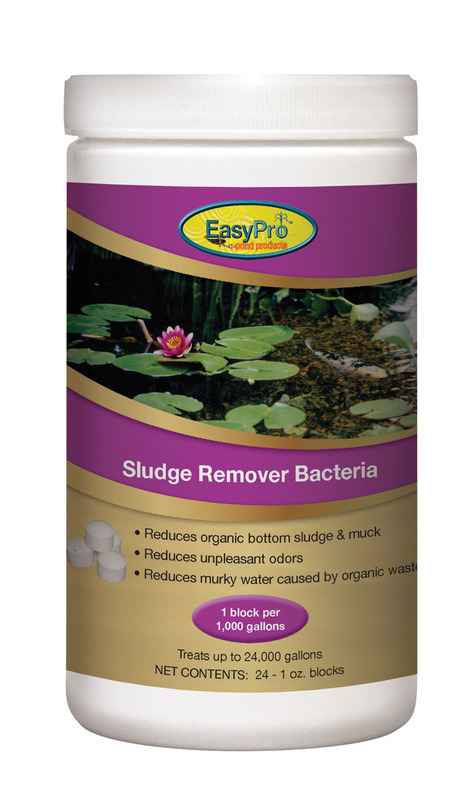 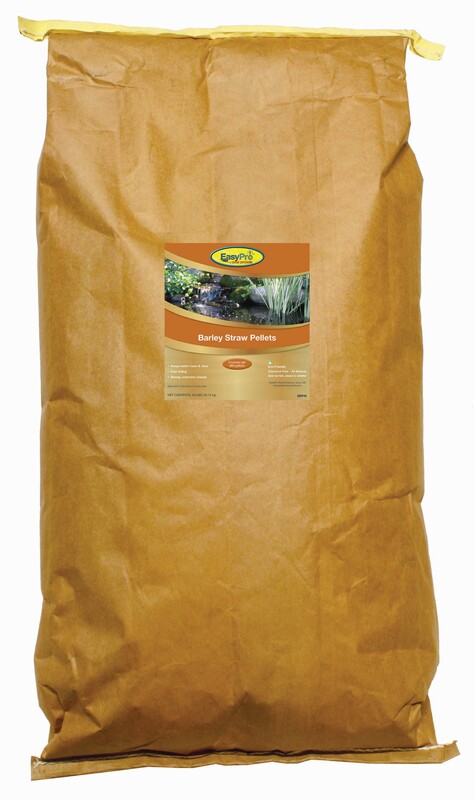 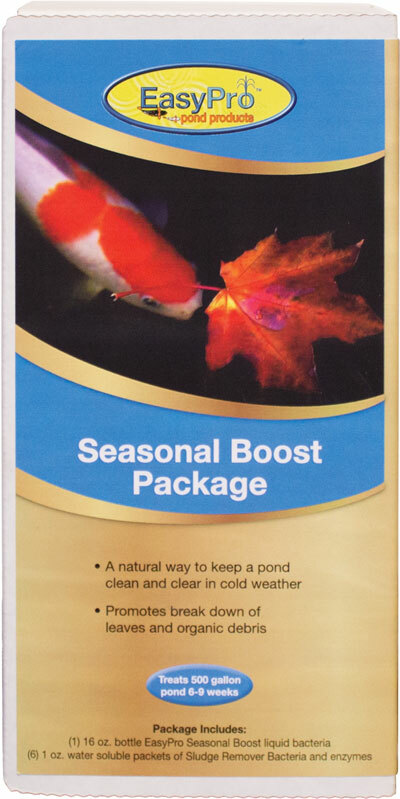 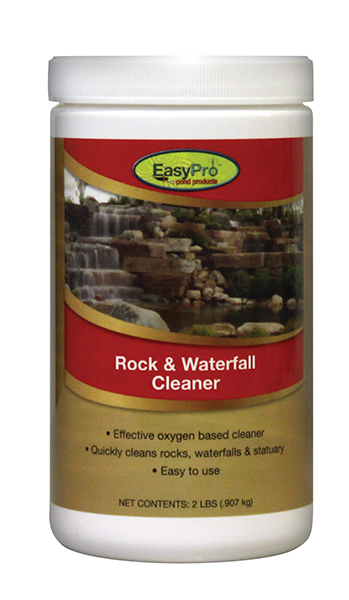 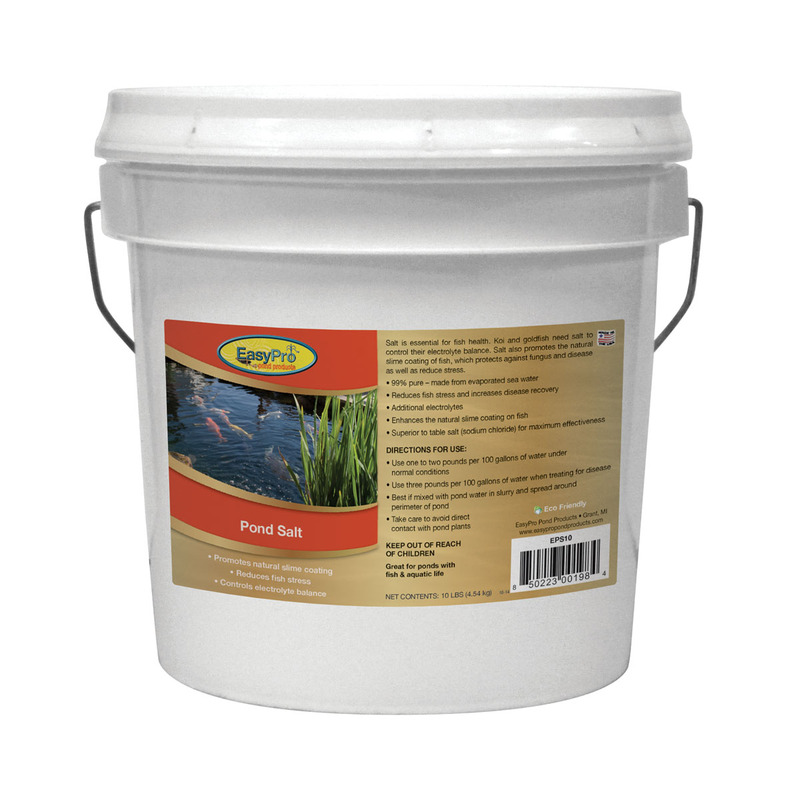 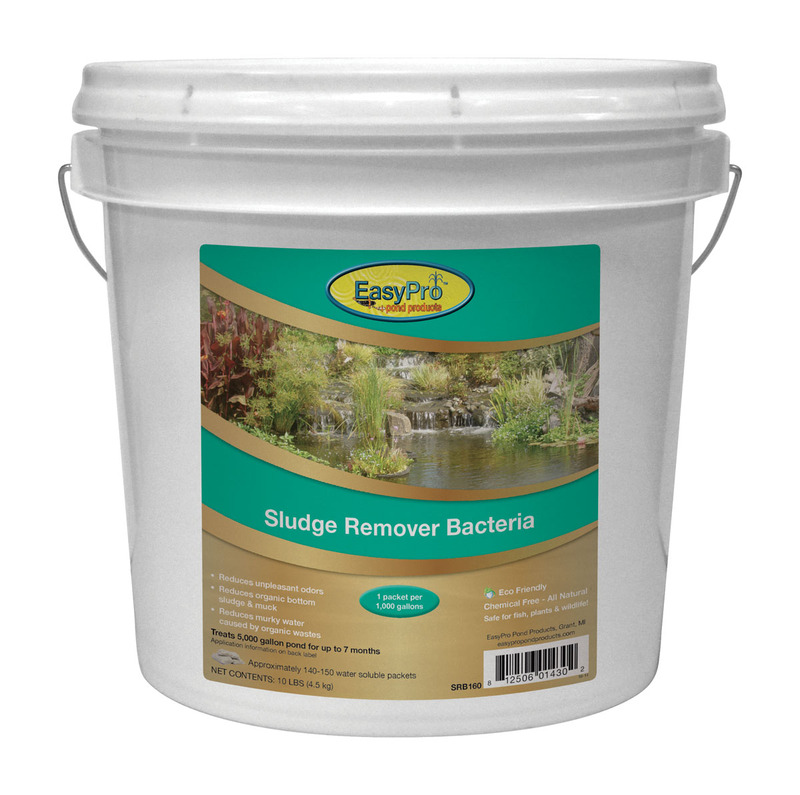 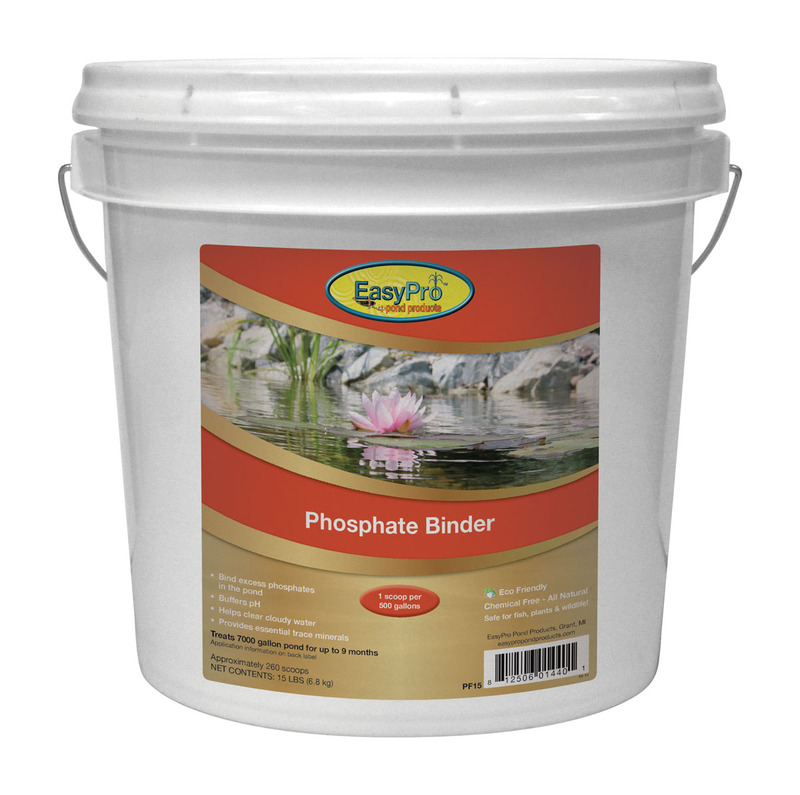 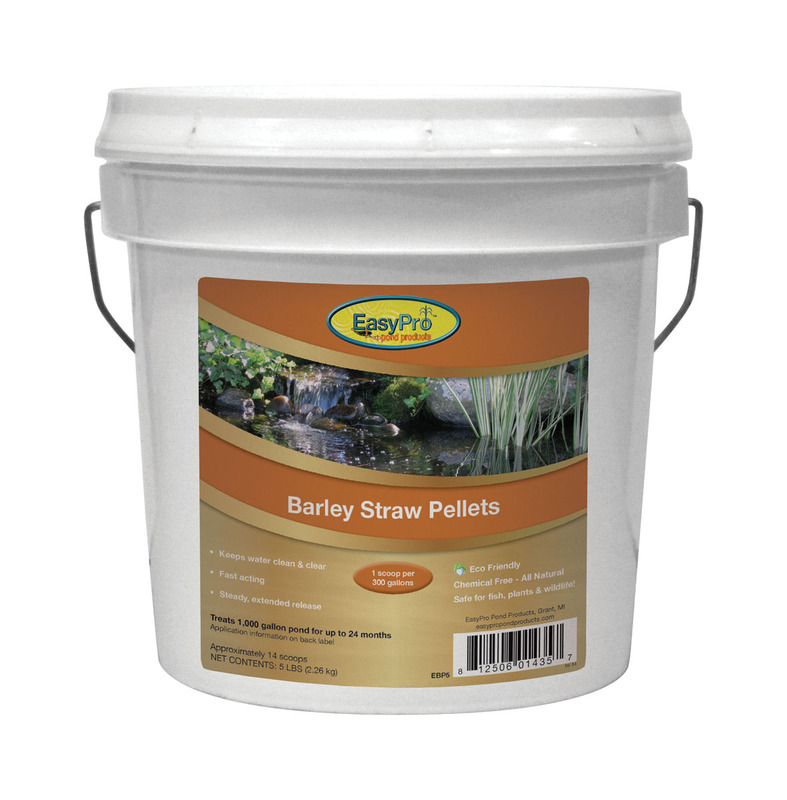 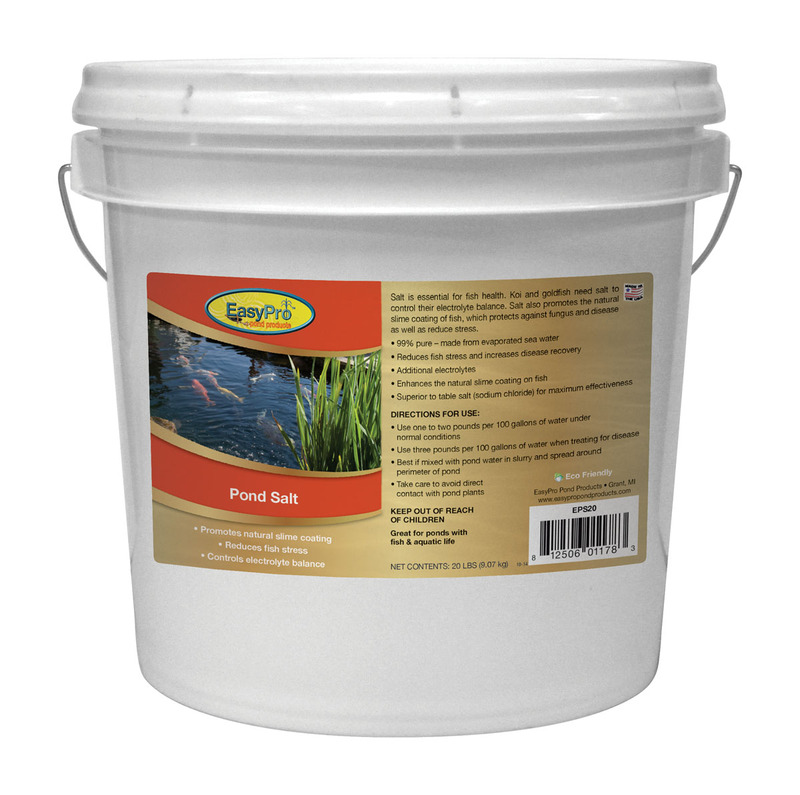 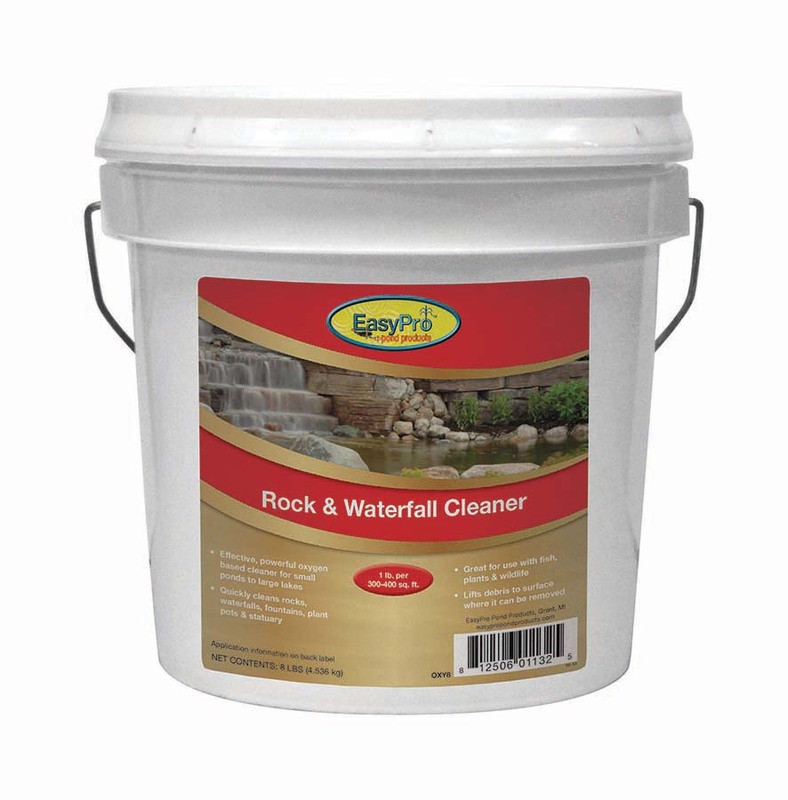 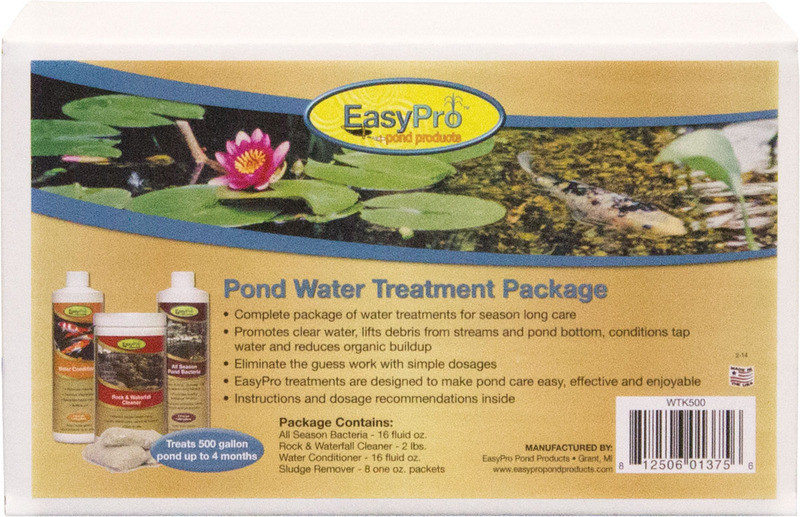 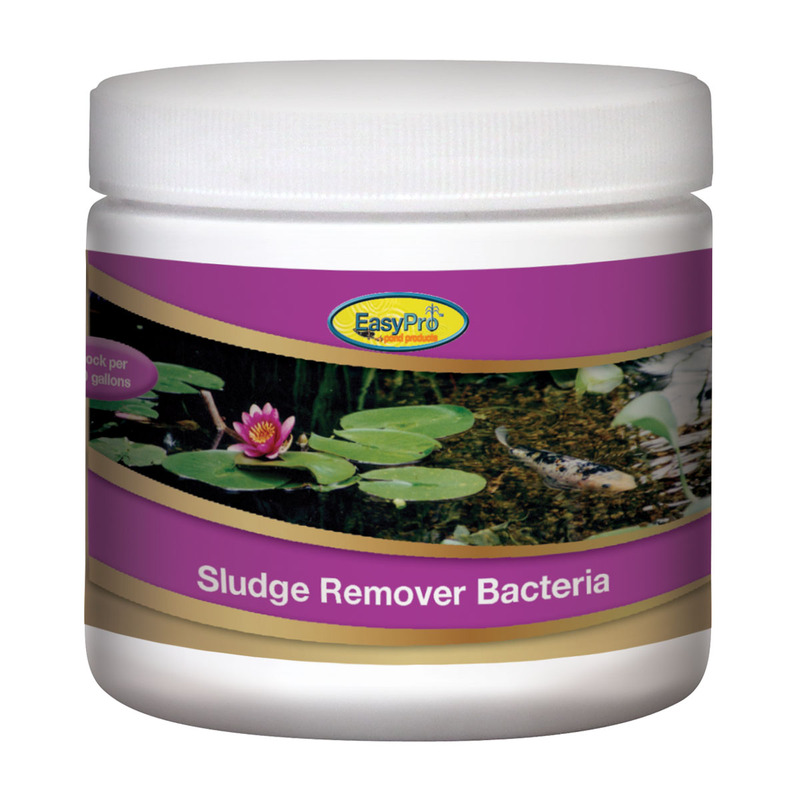 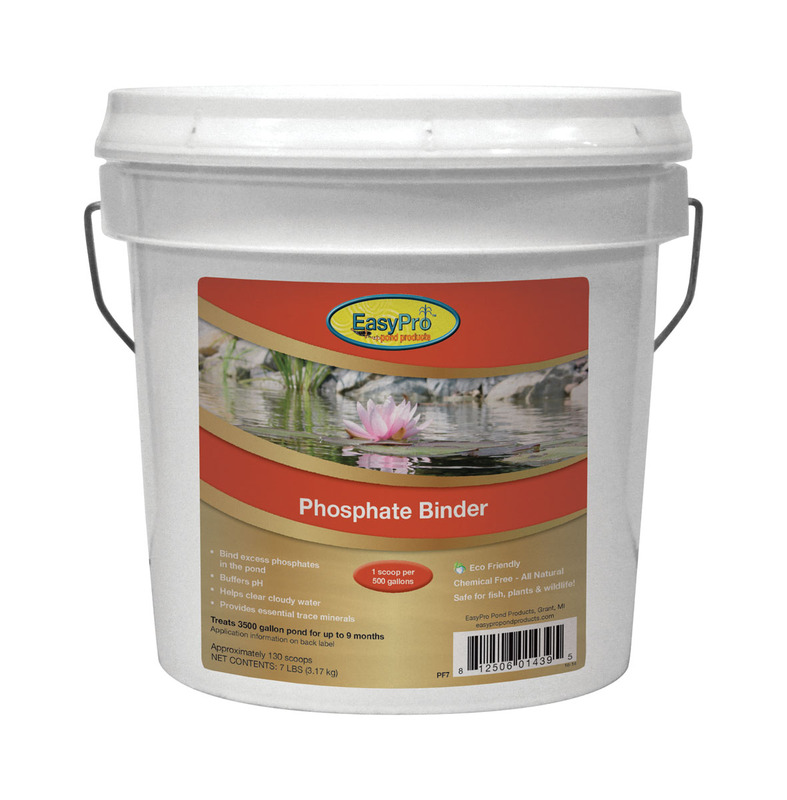 By eliminating the guess work and using simple dosages, EasyPro water treatments will keep your pond looking its best and provide a great home for fish and plants. 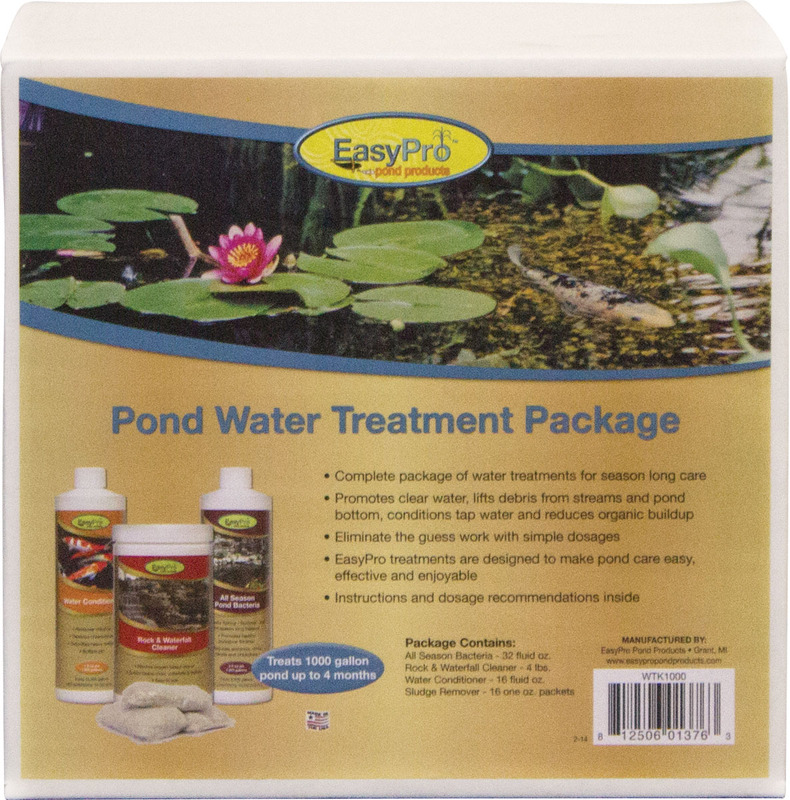 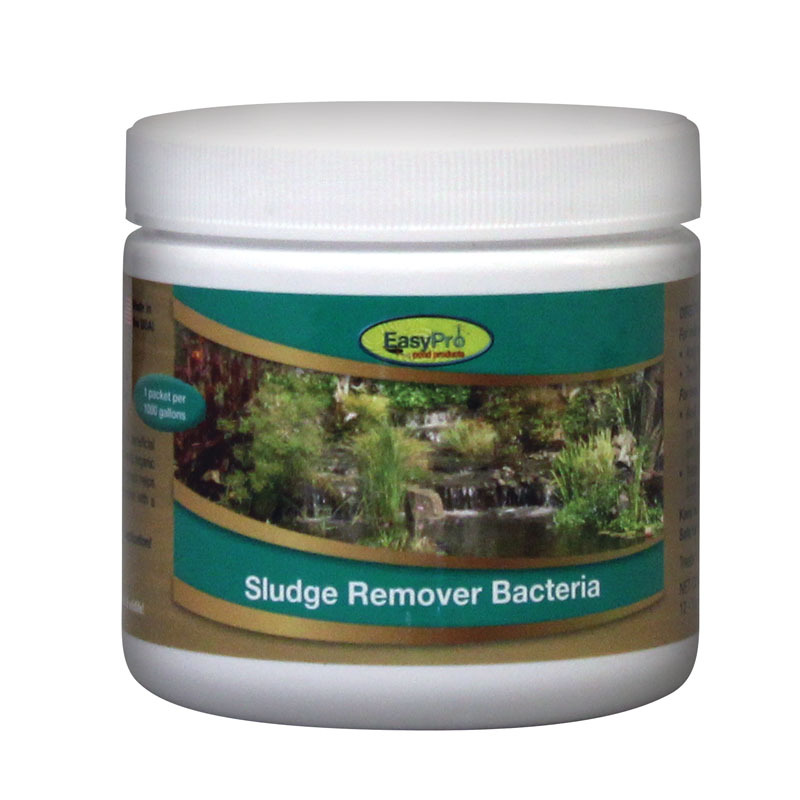 Our line of water treatment products will make the care of your pond easy, effective and enjoyable. 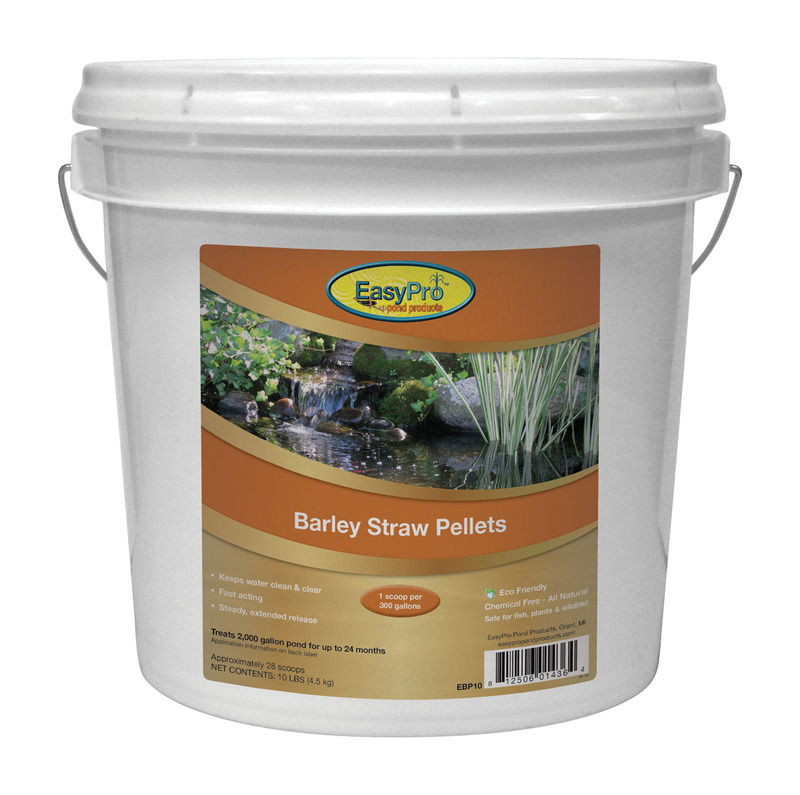 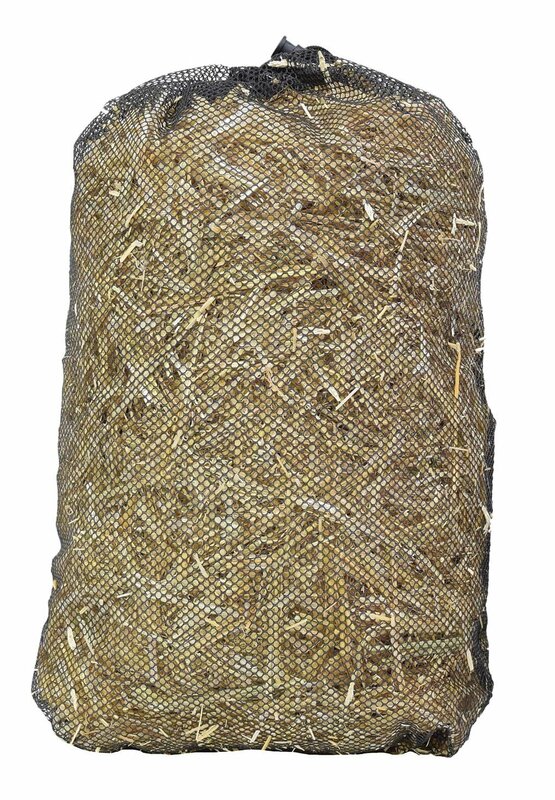 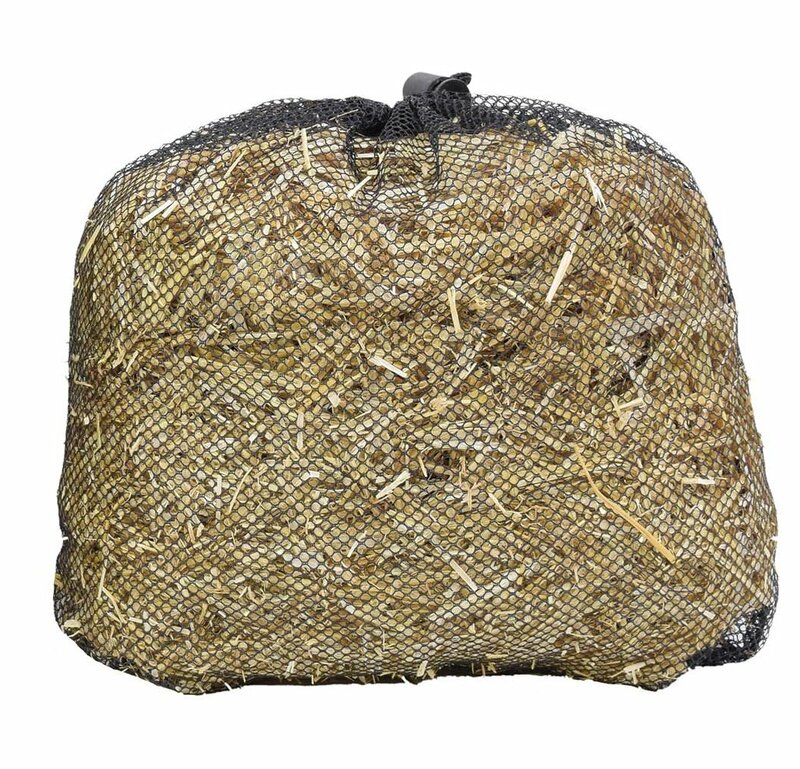 EBS EasyPro Barley Straw Bale – Approximately 1/2 lb.